My friend” daughter got married today. I brought my camera but didn’t use it much. After all, they paid a pro! But I did get a few shots. 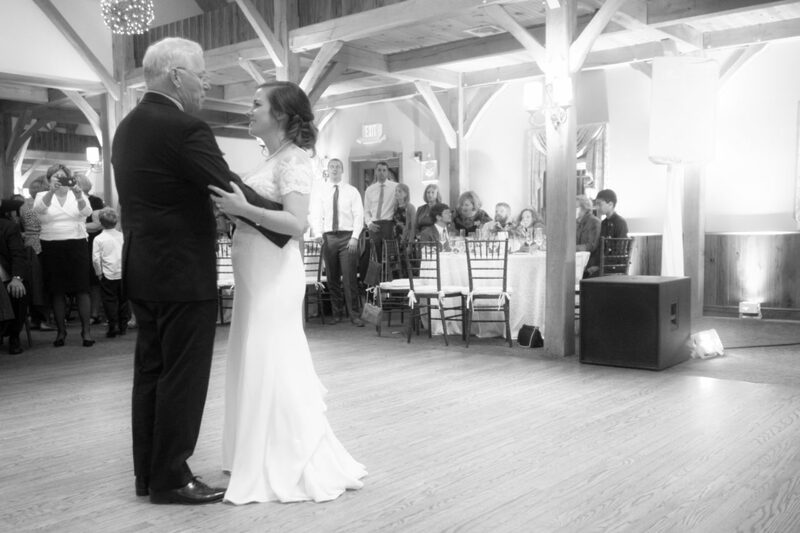 including this one of the Father-Daughter Dance. Congrats to Caitlin and John, the newlyweds!